It's not really a new thing that people love (or hate) to see their favorite novels adapted into films. The "digital-age-old" battle of Movie vs. Book (the book is better) has pushed the sales of many novels up. After all, you can't have an opinion if you haven't seen the movie AND read the book, can you? NOPE. Angie Thomas' debut novel has spent a consecutive 180 weeks on the New York Times' Bestseller List. Tugging on heart-strings and shining a spot-light on nation-wide turmoil, The Hate U Give has captivated so many people. It was an obvious choice for a film adaptation. That film grossed over $29 million during it's 15 weeks on the big screen. The novel still sits-pretty on many Best Seller lists, including ours. 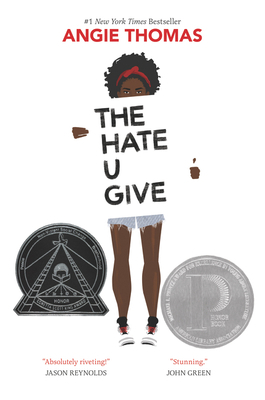 In March it sits as the 2nd best selling novel in YA, just below Thomas' newest novel, On the Come Up. 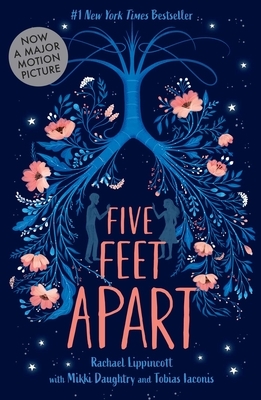 Tapping into the John Green fandom, Five Feet Apart, the story of two teens falling in love despite major illnesses, debuted back in November and already we were expecting a film adaptation. Most likey it's because Mikki Daughtry and Tobias Iaconis are screenwriters and sold the story to the book and film industries simultaneously. The movie came out in March and the novel sits pretty at #1 on the New York Times Best Selling List. For Books Inc., it rests snuggly at #3. 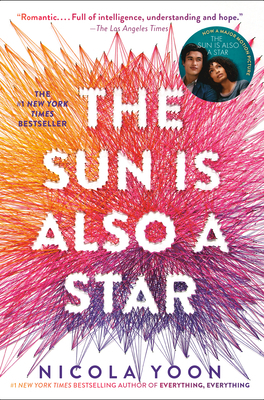 Nicola Yoon's sophomore novel, The Sun is Also a Star came out back in November 2016 accompanied by a wave of praise. Yes, it is a #1 New York Times Best Selling novel as well, but it was also named their Notable Children's Book of the Year 2016. And still, we've had to wait nearly THREE YEARS for the film adaption. (To be fair we were given Everything, Everything back in 2017, but we're still counting.) It's not any less timely though, being the story of two teens falling in love in 24 hours while one struggles with societal expecations and the other faces deportation. The movie opens in theatres this May, so if you're not one of the people who helped land it the #4 spot on Books Inc.'s best selling list this March, you better go out and grab your copy quick! 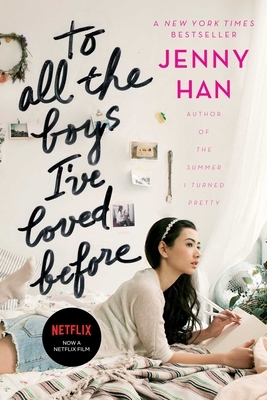 The beloved story of Lara Jean and her adventures in love has captivated readers since 2014, but it wasn't until 2018 that we got our adaptation from Netflix and it was well worth the wait. Even more exciting is that Netflix announced it will also be giving us the sequel, P.S. I Still Love You. All three novels in the series were Books Inc. best sellers in March: To All the Boys I've Loved rounds out the top 5 while, P.S. I Still Love You follows closely at #6 and Always and Forever Lara Jean hangs in at #15. 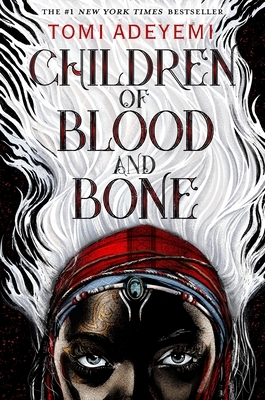 This past February, Tor announced the exciting news that Fox 2000 will be adapting Children of Blood and Bone for the big screen. The West-African inspired fantasy sky rocketed in popularity before it even hit shelves, debuting, you guessed it, as a New York Times Best Seller. It currently sits at #8 on their list and #19 on ours. Though we don't have a date for the film, we do have a publication date for the sequel, Children of Virtue and Vengence, December 3, 2019. Preorder your copy now!